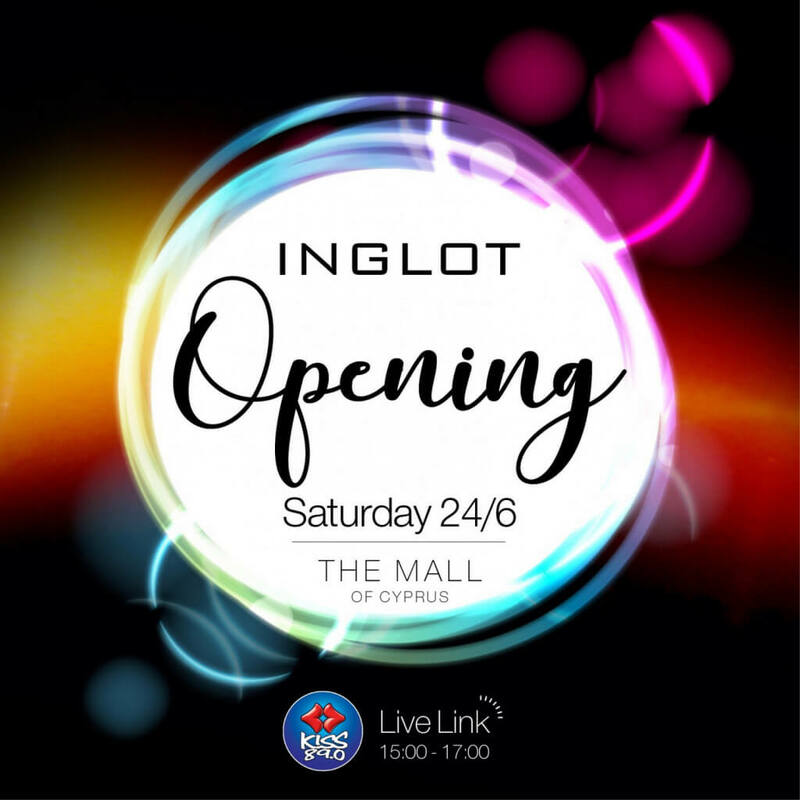 INGLOT Opening – The Mall of Cyprus! On Saturday, June 24 we are celebrating the opening of our new shop INGLOT at The Mall of Cyprus! With a live link from Kiss 89.0 between 15:00 and 17:00 with Eleni Sidera and Alexandros Parisis!